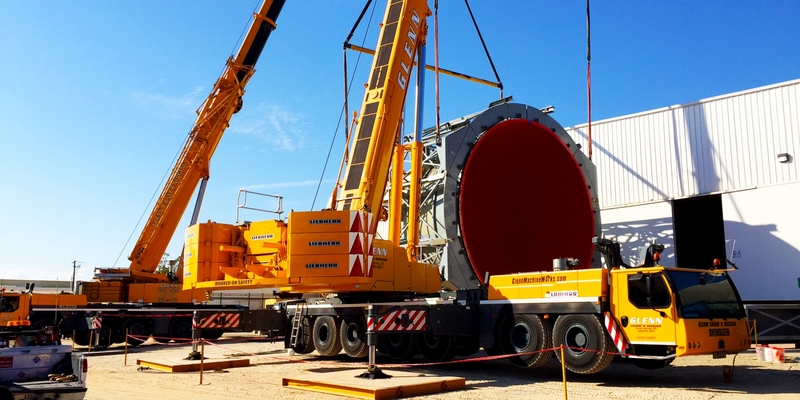 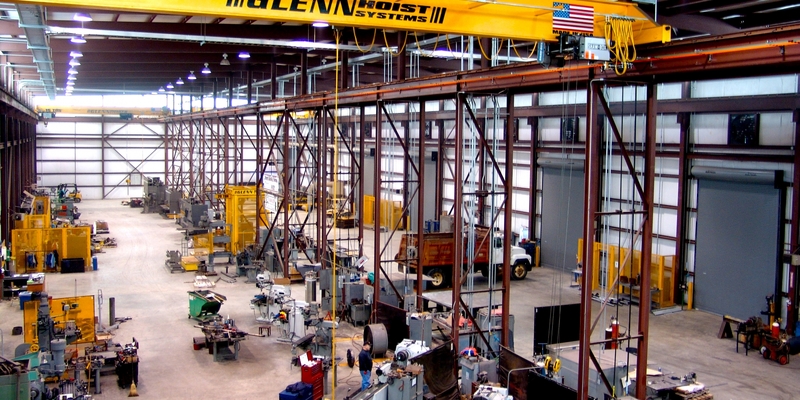 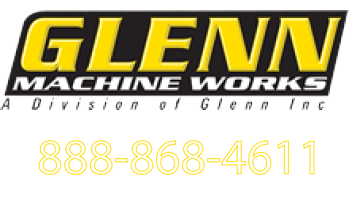 Glenn Machine Works steel fabrication services provides highly trained and skilled fabricators and welders, with one of the most modern steel fabrication shops in the South East. 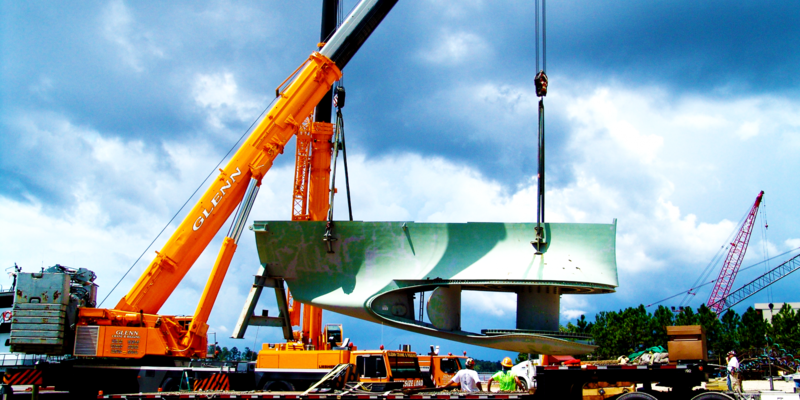 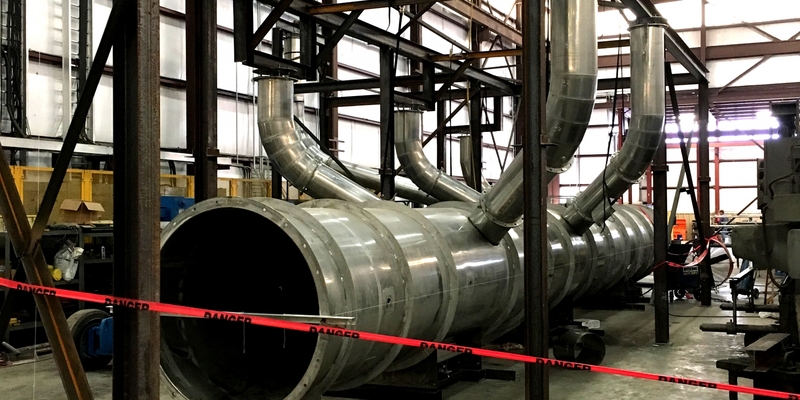 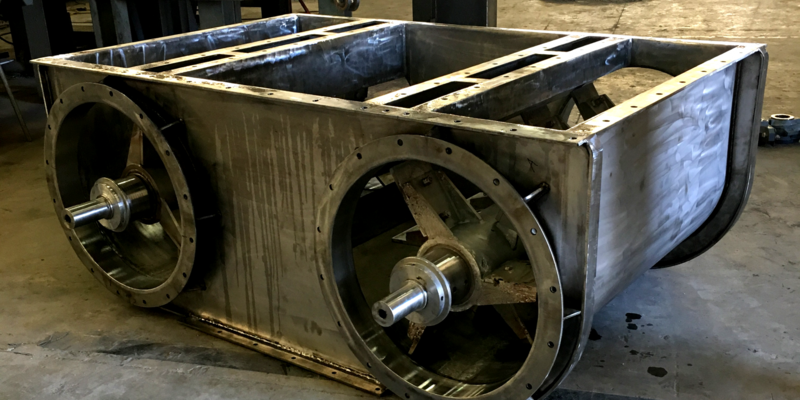 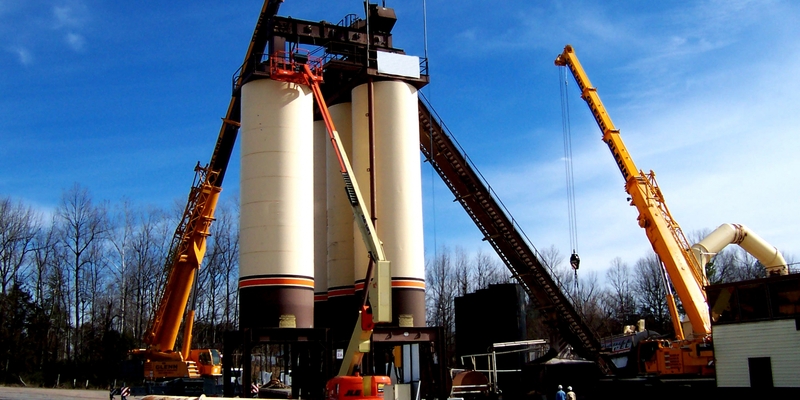 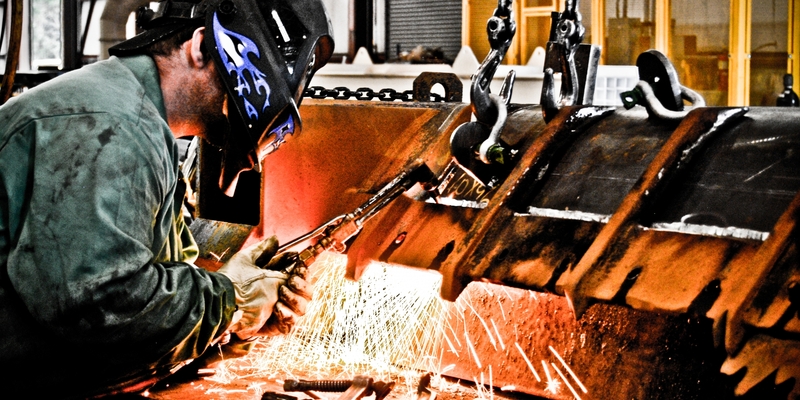 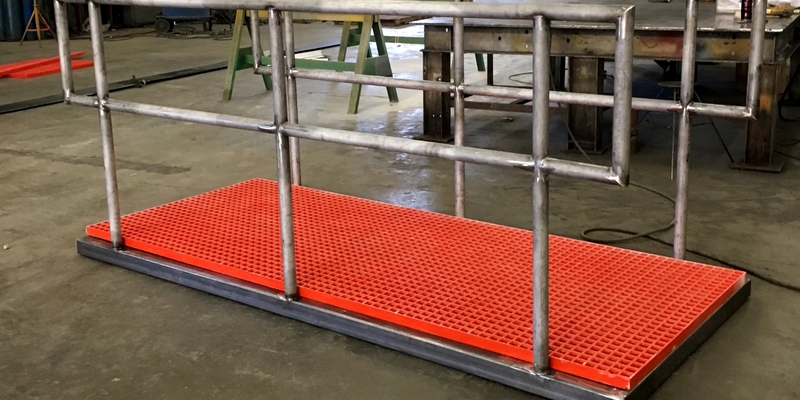 Our steel fabrication services include items from custom fabricated components, structural mezzanine fabrications, on-site drawing verification, and many more industrial and commercial fabrications. 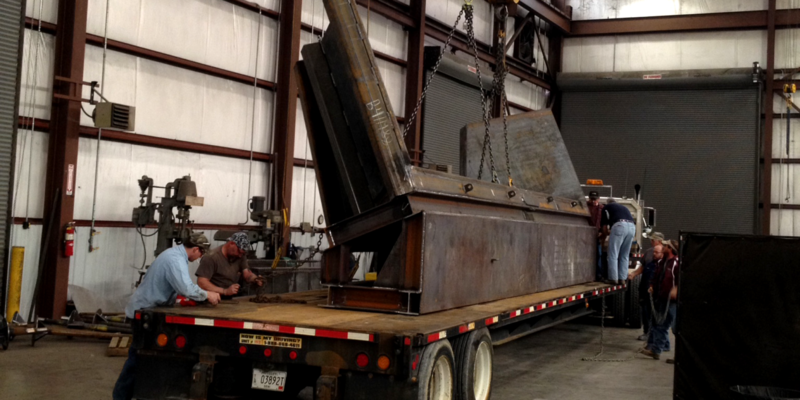 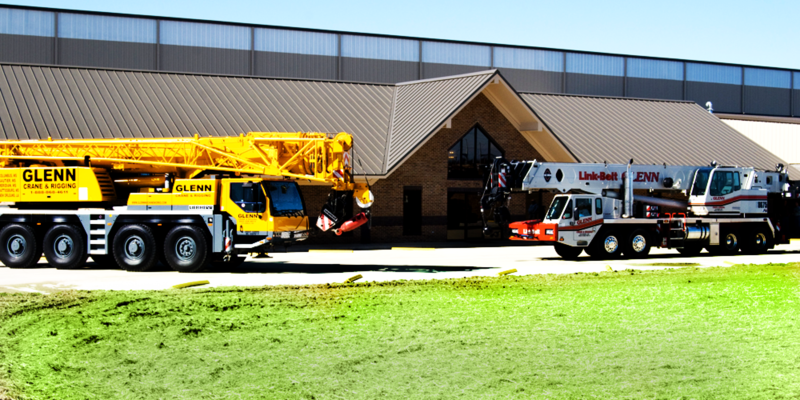 Please click the contact us tab and give us a call with any of your steel fabrication needs!